AVICII Tickets x Rayban Giveaway! Fade into darkness in your Raybans at the AVICII Concert happening this May 15 at the MOA Arena. 1 of you could win 2 lowerbox tickets to the much awaited concert c/o Rayban! 2. Blog about Avicii and Rayban. - Tell us how you are remastering cool this summer with Rayban & Avicii. -Insert a photo of your favorite Ray-Ban (post your own or just google photos). - Title should include words "Ray-Ban and Avicii". - At the end of the entry, post the Avicii and Rayban posters. 3. Comment below with the link to your entry, name and email. 4. Extra point if you tweet! "Win Avicii tickets c/o Ray-Ban clubmaster & @paxieness! 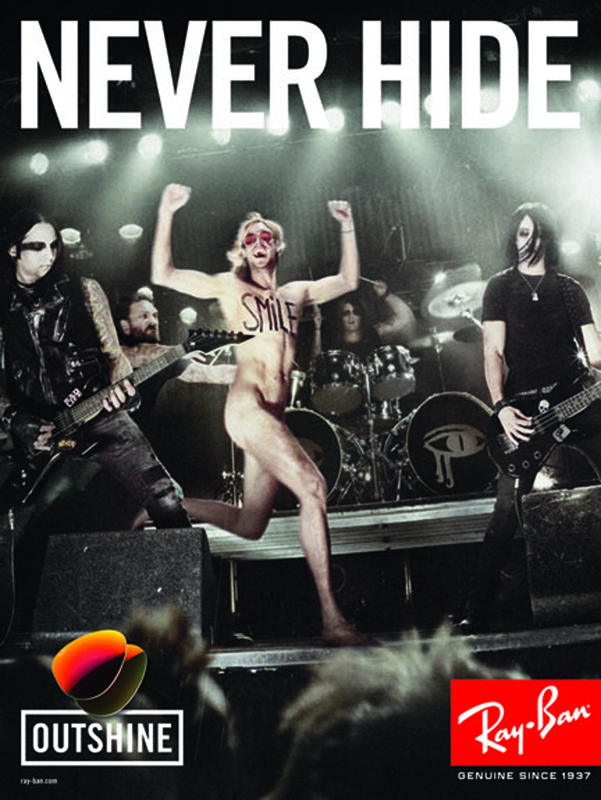 @raybancollector #remasteringcool "
5. Most creative entry will be chosen by May 14 2013 and tickets shall be claimed at the venue. Summer is winding to an end. School is about to start back up, and the atmosphere surrounding any student is becoming desperate. Students like me are trying to make the most of the few remaining weeks before heading back to books, tests, and late night study sessions. For this reason, the party scene is more alive than it has ever been. But sometimes it seems as if every party is the same. You go to a club, you drink, you dance. The music is the same, the people are the same, the party is the same. 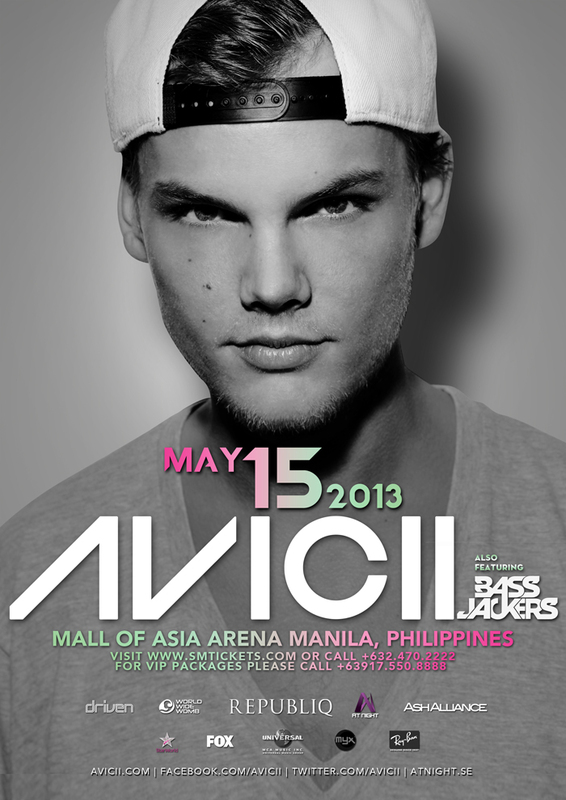 But this May 15 2013 everything will be different because Avicii is coming here in the Philippines for the second time. And what is a summer party without your Ray-ban sunnies. Right? Sunglasses have been becoming more and more popular on the party scene. People are wearing brightly colored glasses to show off their unique style. Now, Ray ban Aviators are available to add even more fun to a wild avicii night out. Hoy approve mo comment ko kundi papa-DTI kita...haha! !